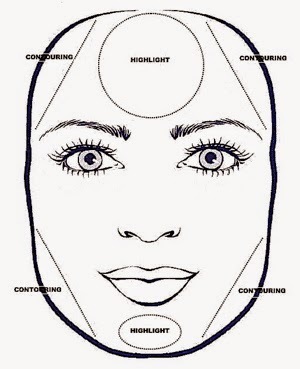 Make up application will vary on different shapes of your features whether it's on your eye shape or even lip shape however one big thing which will affect how you should contour/highlight is your face shape. 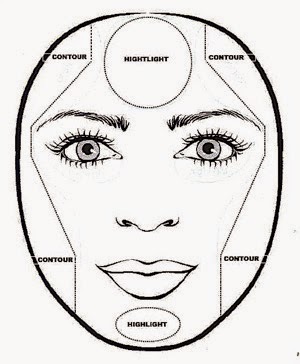 In this post I will explain to you all the different face shapes, how to tell which face shape you have and where to contour/highlight for that specific face shape. 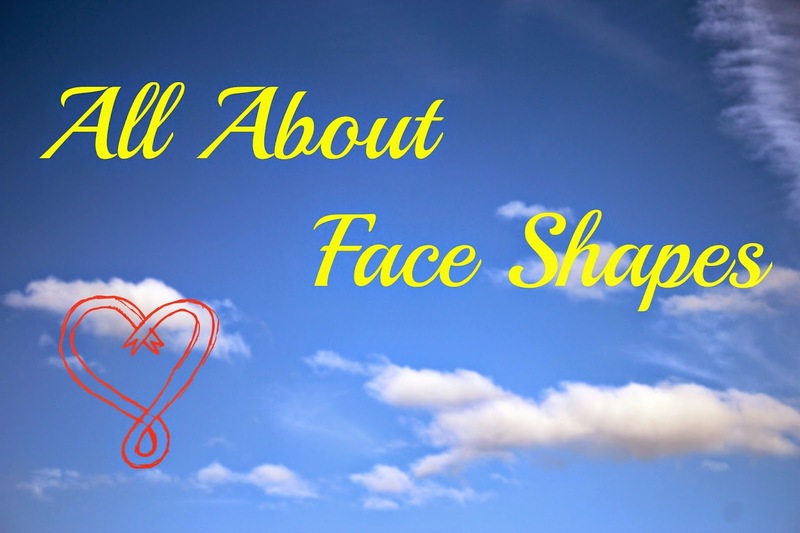 Surprisingly there are many different face shapes and although it is quite tricky to decide which face shape you have as many people may end up falling between two shapes once you know it can make a huge difference to the end result of your make up. 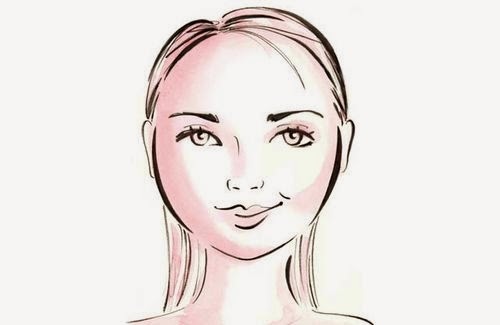 Oval Face Shape This face shape is recognised as the 'ideal' face shape and when contouring this is how you want to make yourself appear. 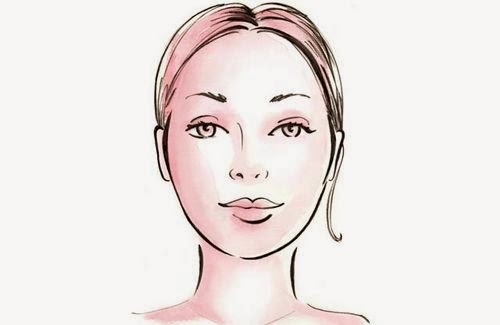 With an oval face shape the widest point of your face will be the tops of the cheekbones and your face will be slightly narrower at the chin and forehead. You may also find you have more prominent cheekbones too. 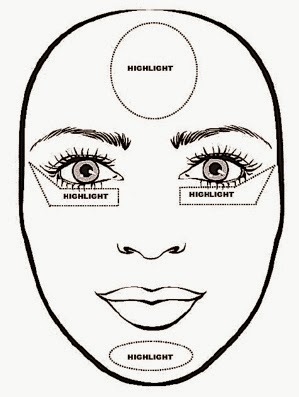 If you have an oval face shape count yourself lucky as contouring isn't particularly needed and to give yourself the added glow to the skin highlighting should be used underneath the eye, the forehead and the chin. Celebrities with this face shape include the likes of Megan Fox. Although oblong face shapes are found throughout both women and men they are most common in men. 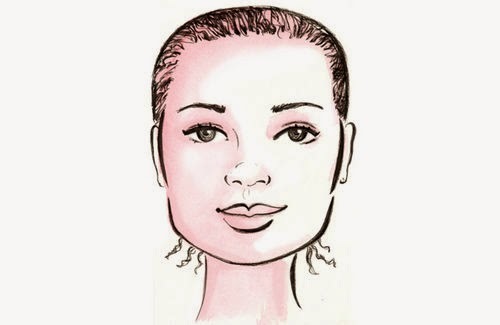 The length of the face is longer than the width and tends to have a prominent chin and can also be common for the forehead to be slightly longer. 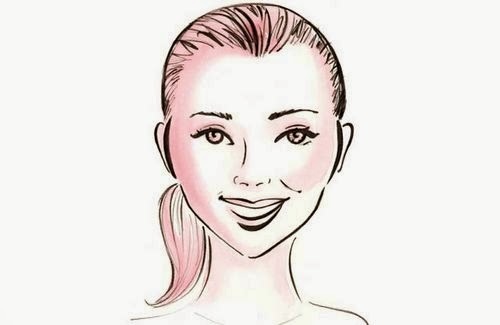 Here you would contour the chin to make it appear shorter and shorten the face, blush would be applied on the applies of the cheeks to widen the face. A celebrity with this face shape is Sarah Jessica Parker. 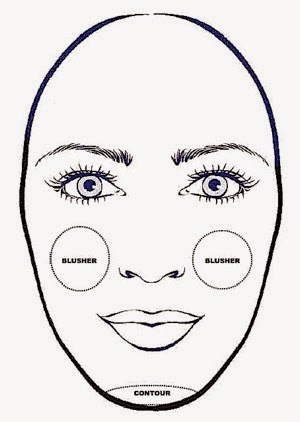 Round face shapes usually have rounded forehead and chin with fuller not very prominent cheeks. 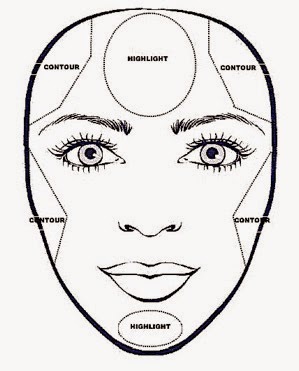 This is where you would use the typical '3' contour where you'd contour the temples, cheekbones and jawline in 3 shape to make the face appear narrower and more oval then highlight the chin and forehead. A celebrity example is Kirsten Dunst. 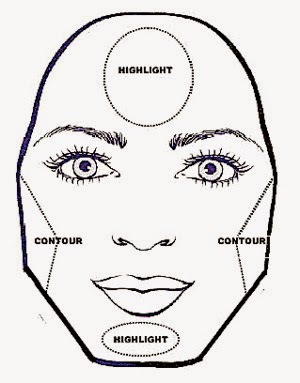 The diamond face shape is the face shape of which I have. People with a diamond face shape have narrower foreheads and jawlines and fuller cheeks. 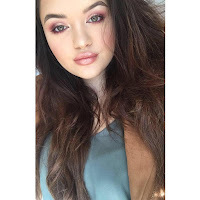 They would contour their cheekbones to make them appear narrower like their forehead and chin. Celebrities with this facial shape include Rihanna. 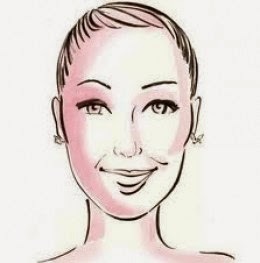 I hope this blog post has helped you get your head around the different face shapes and how to contour for your face shape.